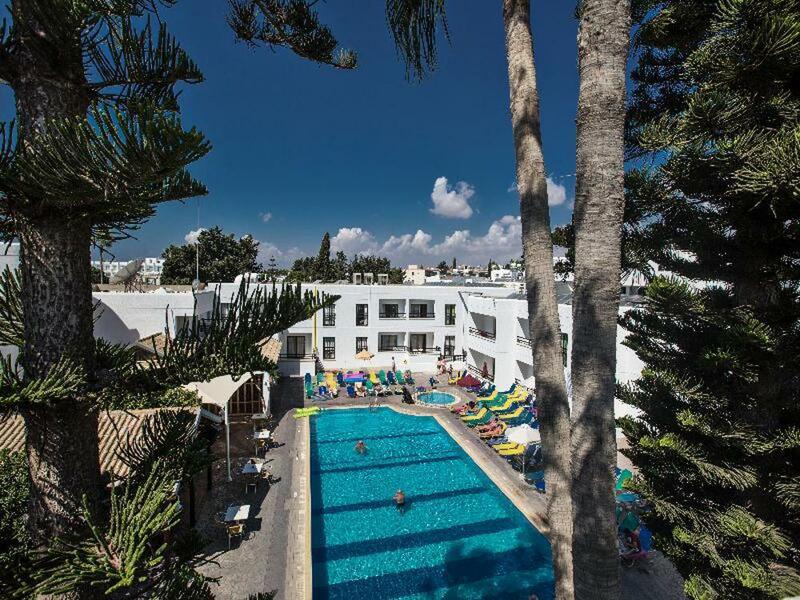 Anthea Hotel Apartments are superbly located in the centre of the popular seaside resort, Ayia Napa. 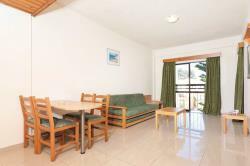 Only a 5-minute walk from the sandy beach, they are ideal for those who prefer comfortable accommodation with a good selection of facilities. 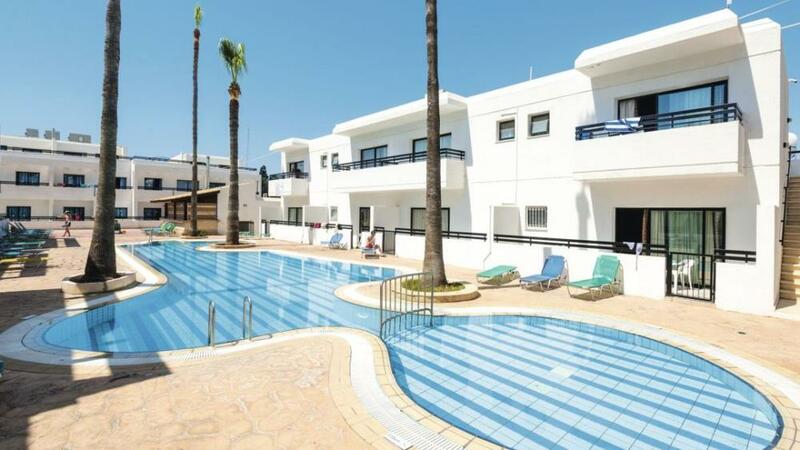 The complex consists of 200 units which include studios and one bedroom apartements and is recommendable for young people looking for action and night life. Property amenities include a shopping centre and mini market 24-hour reception, safety deposit boxes and currency exchange, motorcycle and moped hire. The complex consists of 200 units which include studios and onebedroom apartments.Each one provides direct-dial telephone,radio,kitchenette,mini-fridge,bathroom/shower with WC,air-conditioning/heating,sofa beds and balcony. Anthea Hotel Apartments has 3 pool bars where customers can enjoy cool drinks, snacks cooked by professional chef as well as ice-creams. 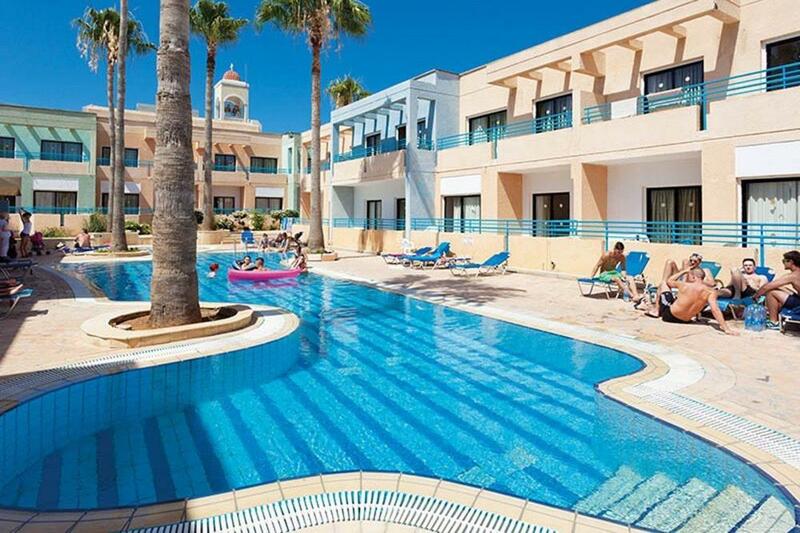 For your bathing pleasure, the hotel provides three swimming pools and a separate childrens pool surrounded by sun beds and umbrellas. Three pool bars serve various refreshments and cocktails as well as snacks and cool ice creams. 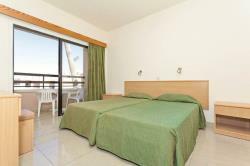 Anthea Hotel Apts are superbly located in the centre of the popular seaside resort, Ayia Napa. 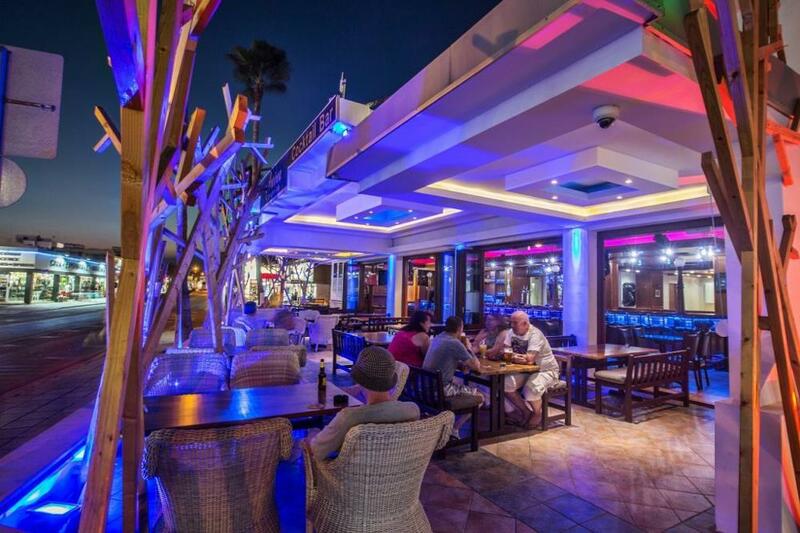 Only a 5-minute walk from the sandy beach of Nissi Beach.